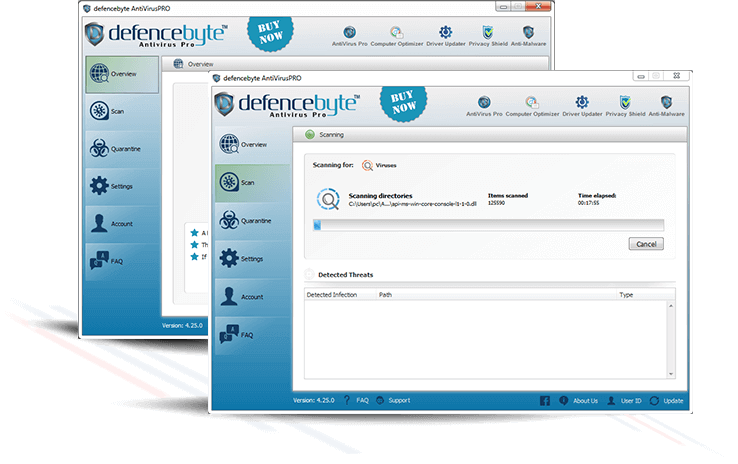 defencebyte Antivirus-Pro guards Windows PC against virus threat whether working online or offline. 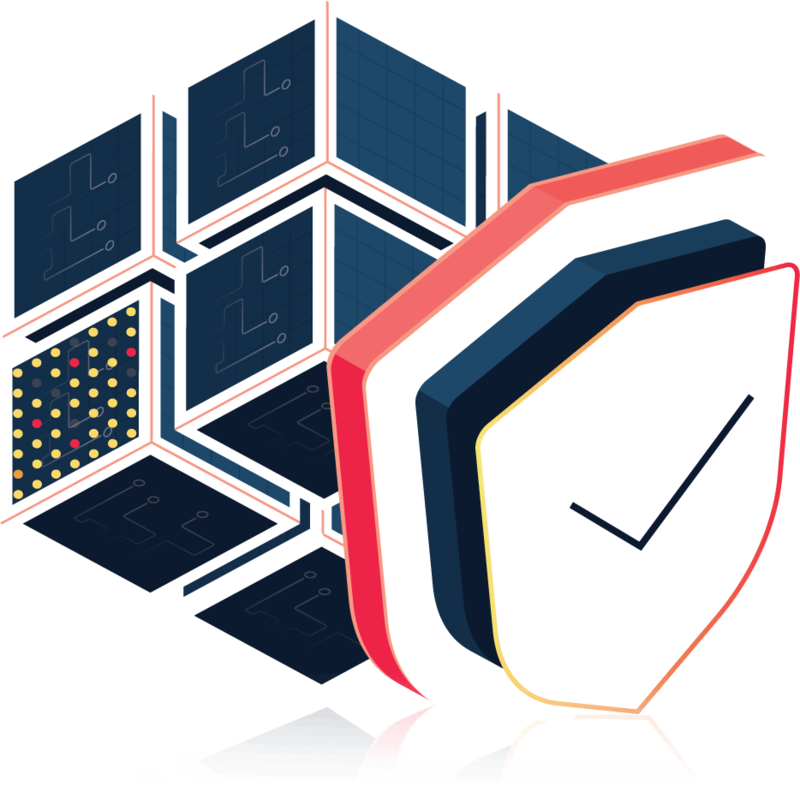 Prevents your system from being a host to all virus files from varied sources. A safe and protected digital environment is guaranteed with defencebyte Antivirus-Pro for your computers & networks. 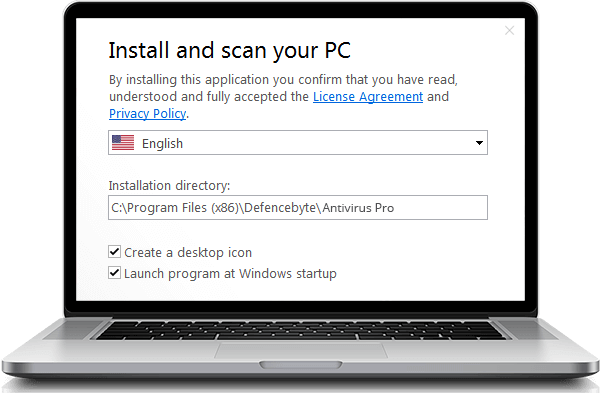 Keep your PC secure from any vulnerable virus threats. Stop hackers and virus from getting inside the PC. No one can mess with your data, files, photos and passwords. It gives clear warnings regarding any risky websites, links and files. This helps a user to identify authentic and fake websites. Setup is done with few simple steps and can be done without any expertise. No need of technical skills required for setup. 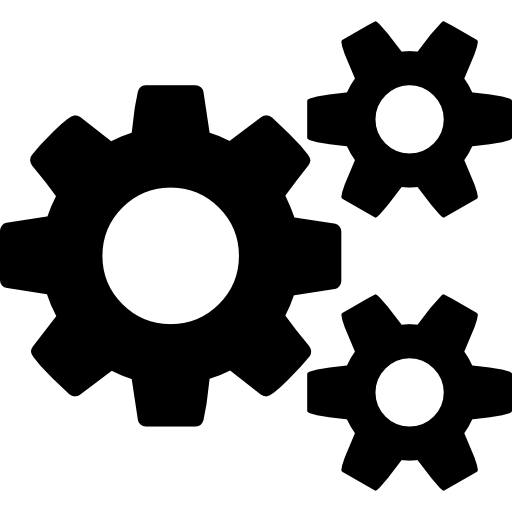 Setup process is quite simple and can be completed by any user. No technical skills required for setup. 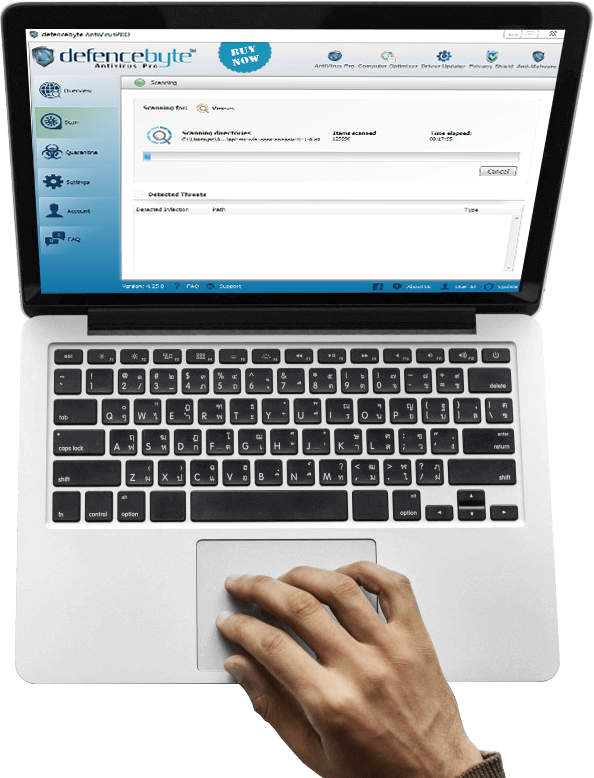 Improves PC performance & user online experience without any cyber apprehensions.